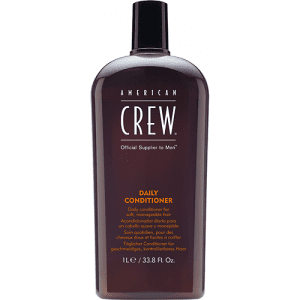 He's a 10 Miracle 3-in-1 is a one-step shampoo, conditioner and body wash made especially for men’s needs. 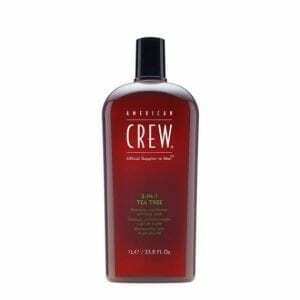 Refresh hair easily using Paul Mitchell Mitch Double Hitter. 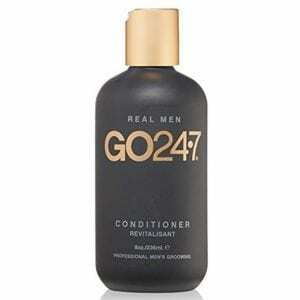 As a shampoo and conditioner in one, this convenient formula is all you need. 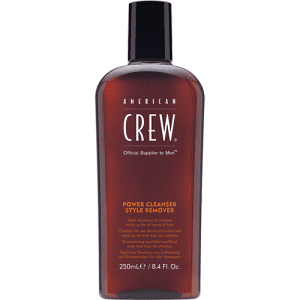 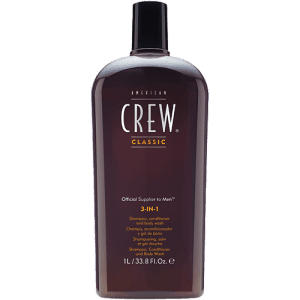 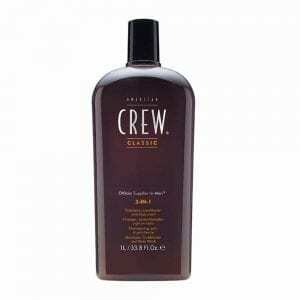 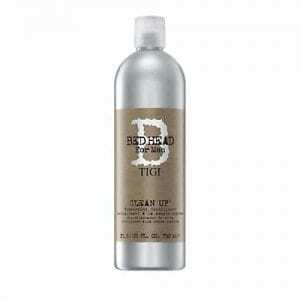 It features a rich lather to cleanse hair, and conditioning ingredients to detangle. 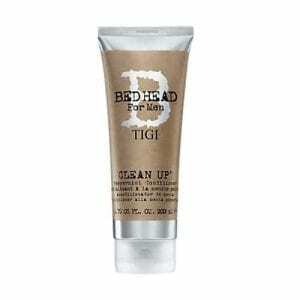 TIGI Bed Head for Men Clean Up Peppermint Conditioner resets your style in an invigorating basil mint scent. With light conditioning, it stimulates your scalp and gives you noticeably healthier hair. 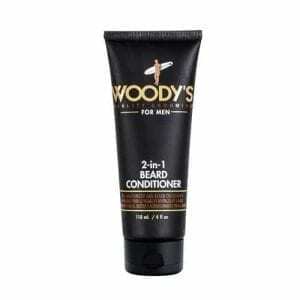 Pamper your skin and beard all in one shot with this 2-in-1 Beard Conditioner. 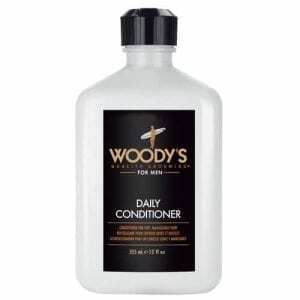 This Daily Conditioner leaves your hair soft, manageable and smelling fresh. 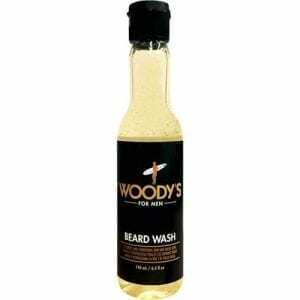 Woody’s Energizing Beard Wash cleanses and conditions skin and facial hair. 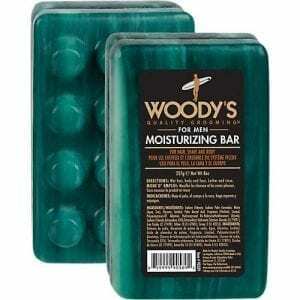 Woody’s Moisturizing Body Bar is a 3-in-1 moisturizing bar for hair, shave and body.